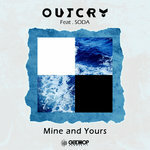 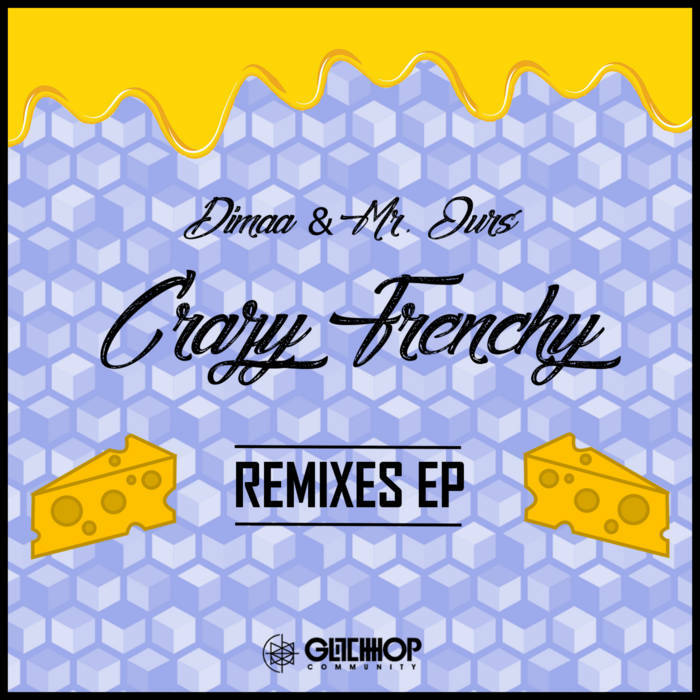 ● Glitch Hop Community’s special 50th release the single ’Crazy Frenchy’ by Dimaa and Mr. 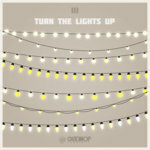 Ours just got even more special by having a remix EP released out of it! 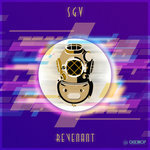 The EP includes 5 remixes, 2 official ones by Elysium and Skryonic plus the best 3 remixes by Inferno, Plucky Dots and Havel that were submitted to GHC’s Crazy Frenchy remix contest! 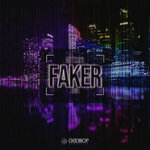 The track was a funky glitch hop banger already to begin with and now that these artists added their own flavor to it, took it apart and put it back together with their unique styles and techniques spiced it up with plenty of swag, this awesome remix EP was born! And that’s the story how ‘Crazy Frenchy’ got even crazier!